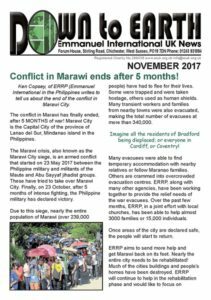 Conflict in Marawi ends after 5 months! 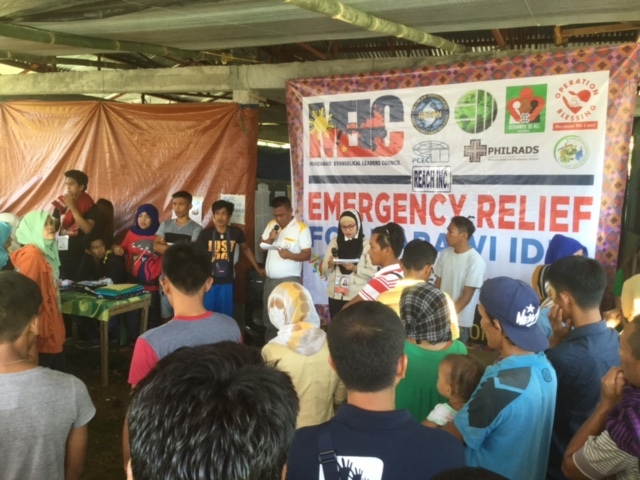 Emmanuel International in the Philippines is partnering with others to provide relief to this war-torn area. Read the latest news about this project. Save the date: 27 January 2018! Fred and Carla Silva and Tarcisio and Jurema Porto (from Brazil), Tom Edom (freshly returned from Uganda), the team from St Peter’s Church in Farnborough, and Richard and Pam McGowan (from Canada) will be joining us.